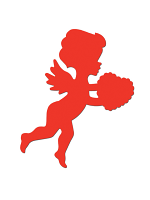 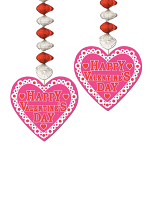 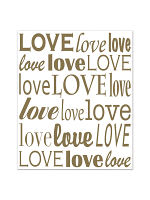 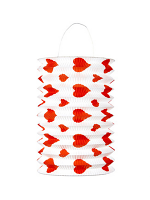 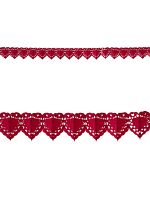 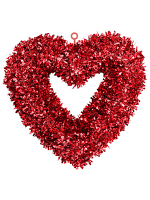 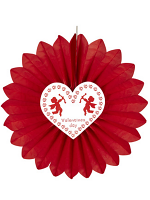 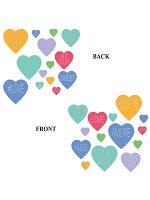 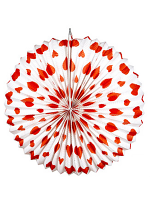 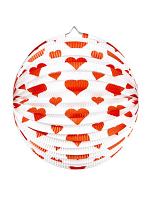 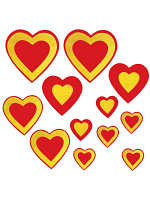 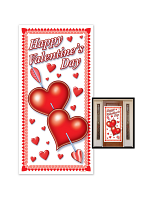 We have loads of Valentine's Day Acceessories and Decorations for you to choose from. 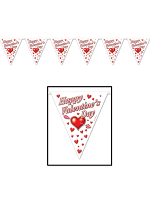 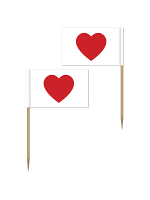 From Valentine's Banners and Garlands to Plastic Hot Lips we have something for everyone to make this Valentine's Day special and fun. 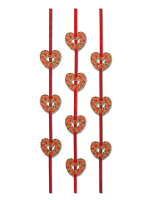 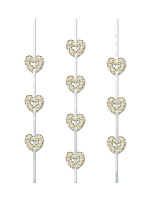 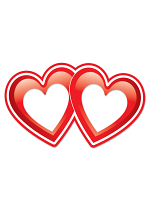 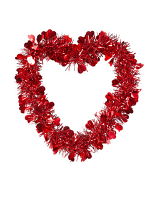 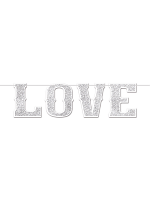 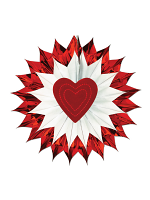 For any advice on Valentine's Accessories and Decorations please call our team on 08453 31 34 31.